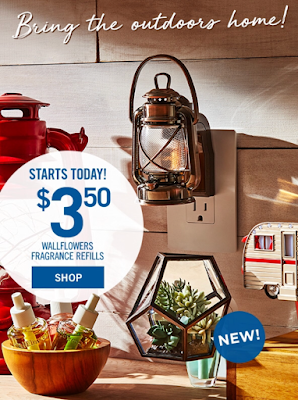 Keep in mind that coupon codes can be discontinued and prices can change at anytime. If you find codes that are no longer working please leave a comment below. 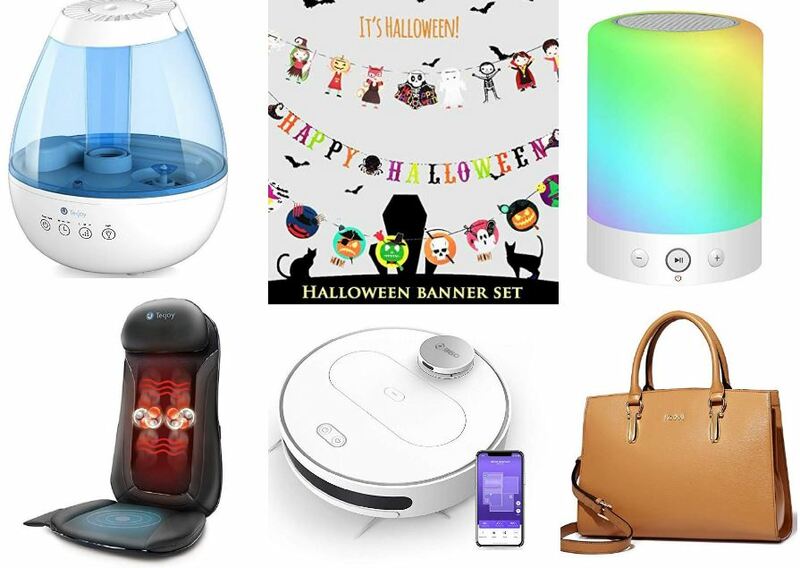 Everyday I receive huge lists of Amazon coupon codes available for the day and I typically choose my favorite deals/items but thought it may be more beneficial to you if I share what’s been sent.. I’m sure not everything I like, you like right?! 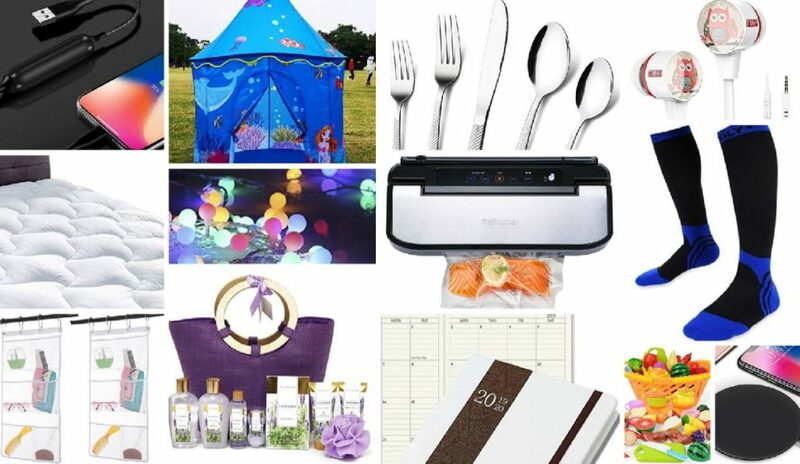 Below is the list of discounts. 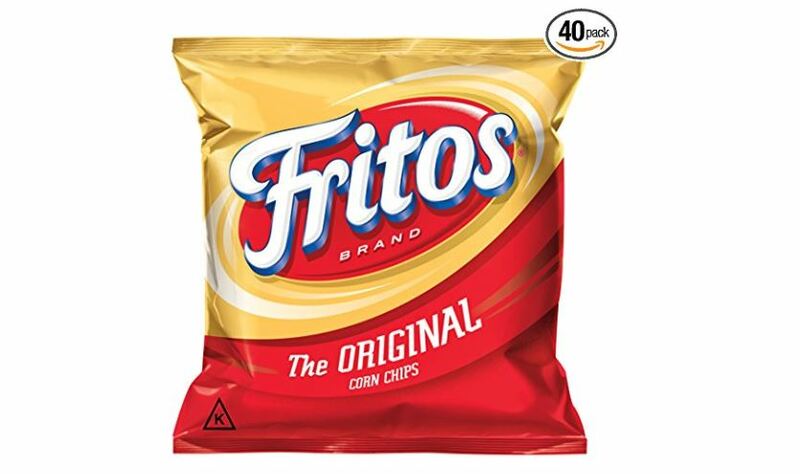 Prime Members can get this Fritos Original Corn Chips (Pack of 40) on sale for just $10.49 when you clip the 30% off coupon. That’s just $0.26 per bag shipped. 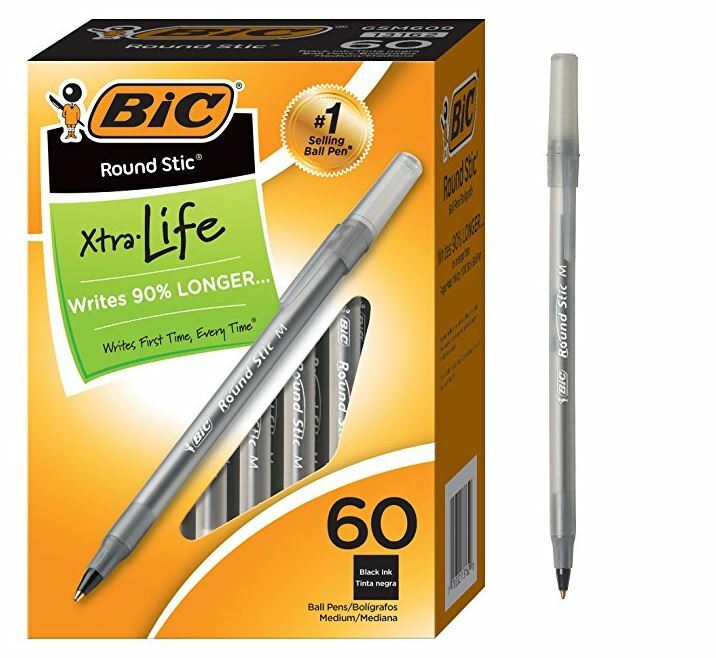 Get this BIC Round Stic Xtra Life Ballpoint Pen, Medium Point (1.0mm), Black, 60-Count on sale for just $3 when you purchase it as an add-on item (Retail $12.85)! 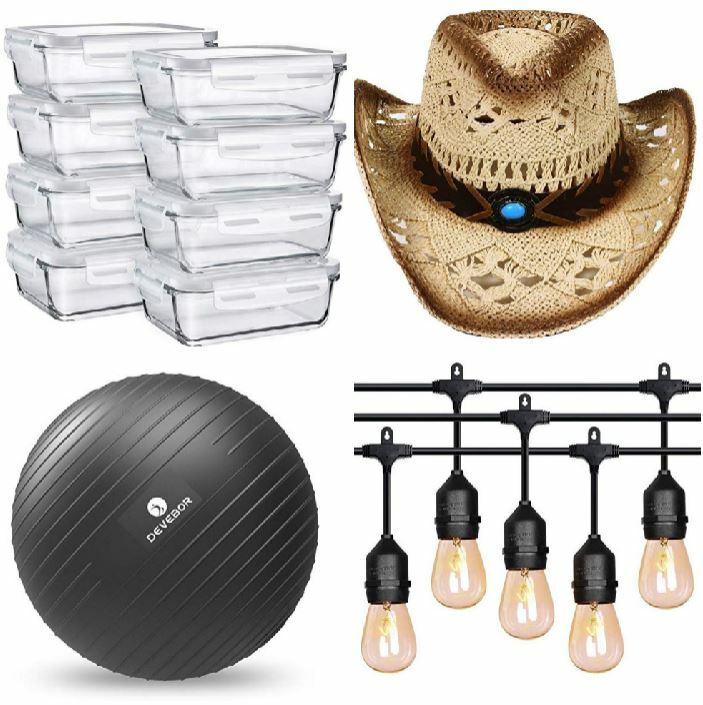 *If you have 5 or more subscriptions arriving in a month, you’ll save 15% off this order instead of the regular 5%! And when you sign up for Subscribe and Save, you are under no obligation and can cancel at anytime.